Challenging the conventions of small car design, the Soul packs in more room, more space and more comfort than you’d first expect. 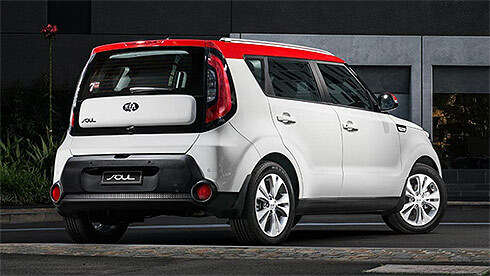 Never forgo creature comforts with high levels of standard safety and technology features.The Soul lets you express yourself, with a new range of two-tone exterior colour options. The Soul is undeniably distinct from all angles. Its design lines interplay with sharp body creases, resulting in a strong on-road presence. Unique 17-inch alloy wheels add a touch of style. It’s a car that gets noticed, for shattering expectations, and for offering a new take on urban vehicles. You’ll quickly discover the intricate design details of the Soul up close, from its square-printed interior trim through to its unique side garnishes. 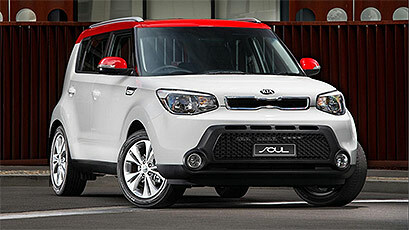 Differentiating itself from the rest, the Soul is just as stylish as it is functional. It’s spacious, roomy design allows for convenient, easy access in-and-out of the vehicle. Its design ethos of function and form is proudly displayed, and is what separates the Soul from what you’d expect in a small car. Ergonomic design takes precedence inside the Soul. 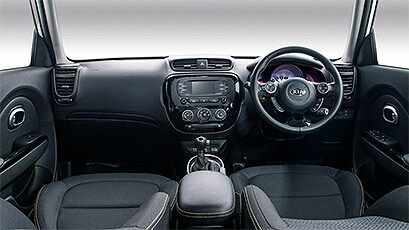 A logical layout for its features and technology results in ease of use. A touchscreen Audio system with USB connectivity and reverse camera display is conveniently located at your fingertips. The unique circular dashboard speakers bring a new depth to your favourite tunes. 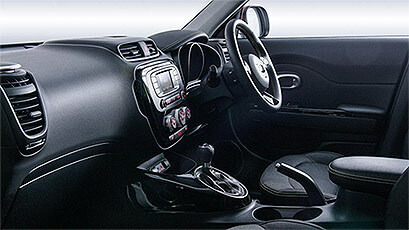 There’s ample storage in both door and centre console areas. 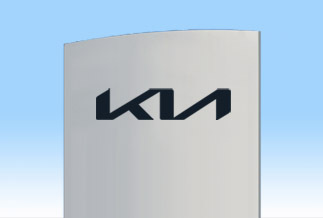 It’s a place that helps simplify your driving experience.